Tonight I went to my Floral class and we made bridal bouquets. Mine came out really pretty, I think. Thank goodness it was easier than the Corsage & Boutineer class. I would post them but they were really, really well…..not good! 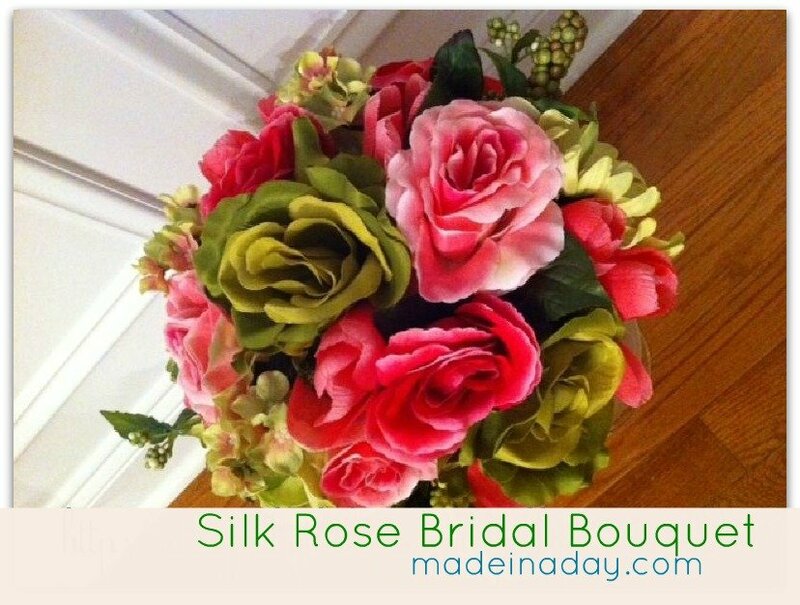 These are silk Roses, Tulips, Hydrangeas, Gerber Daises and a few berry stems on a foam bouquet holder. The nicer quality flowers you buy makes for a nicer bouquet. This one totally looks real!